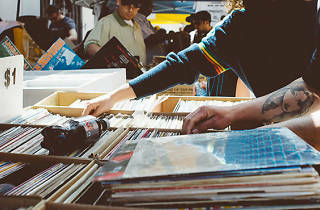 Photograph: Courtesy Beat Swap Meet Vinyl record crates. Crates upon crates of vinyl land at ROW DTLA for Smorgasburg’s first L.A. installment of the traveling record market. 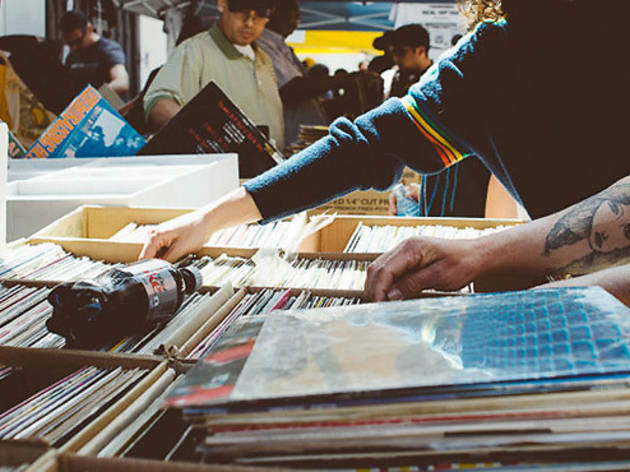 Buy from and trade with collectors and dealers, shop at the specialty vendor village and hang out for a day of live performances and DJ sets.